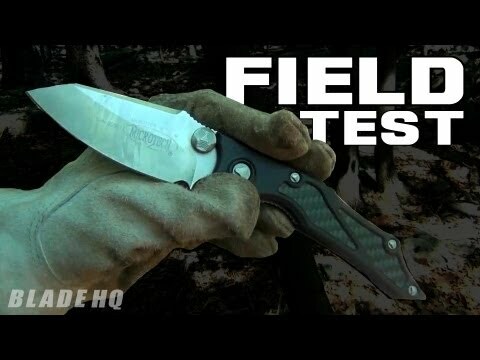 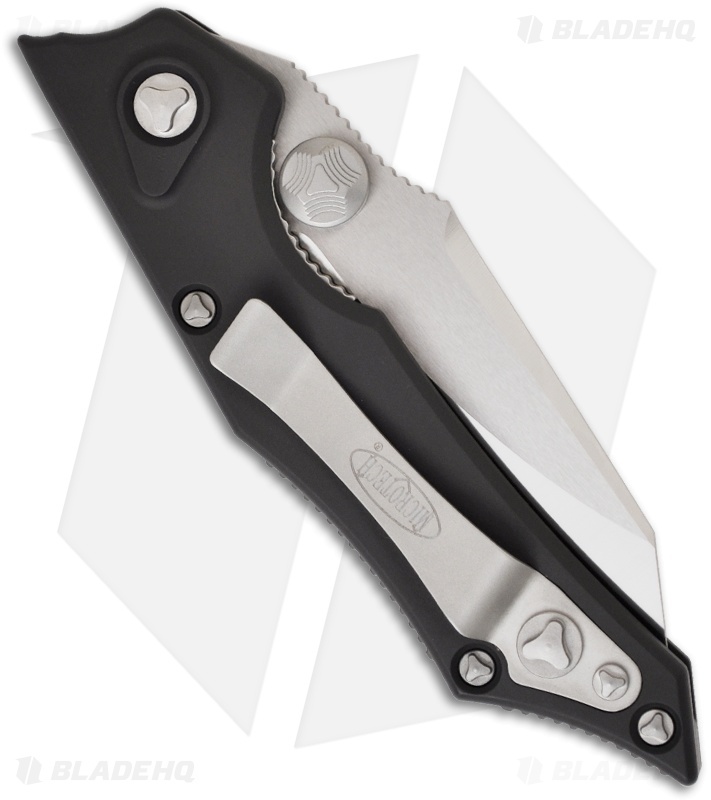 The Select Fire-M is an impressive manual action knife from Microtech. 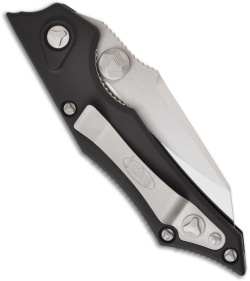 We aren't the only ones who love this knife, it won the "Most Innovative American Design" at the 2011 Blade Show! The Select Fire-M has an aluminum handle with carbon fiber inserts (front), tip-up pocket clip (back) and anodized back spacer. The nested locking liner tab is slick and functions solidly. 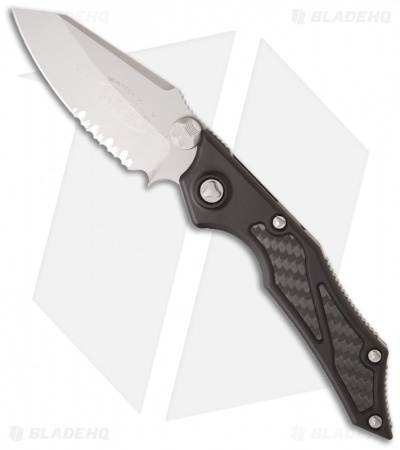 The bead blast finished S35-VN stainless blade is reverse tanto styled with a 3.1 inch partially serrated cutting edge and over-sized thumb studs. The blade features an index choil for choking up and notched thumb placement on the spine.